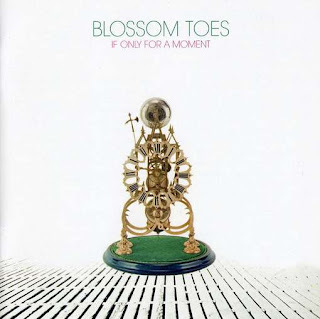 “Blossom Toes” are without a doubt one of the best psychedelic pop bands that emerged from the 60’s. 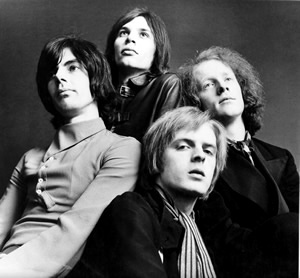 Brian Godding, the guitarist talked about the very beginning when they were called “Gravediggers” and after that “The Ingoes”. We also talked about his later carrier. 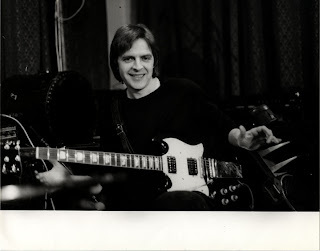 At the end of interview our dear friend and contributer, Kevin Rathert wrote about amazing reissues of Blossom Toes, Ingoes etc done by Sunbeam Records. They are still available. Hi Brian! It’s really nice to talk to you about your very rich carrier. I would like to start at the beginning. Where did you grow up and what were some of your influences at that time? On my father’s return from the forces, the family returned to London which is where I spent my childhood and, in fact, the rest of my life so far. It was a very different world back then! Everything was rationed for many years following the war, sugar, meat, eggs, tea, milk, clothing etc but that was the norm and everybody just got on with it. For us kids, our playgrounds were the bombed out ruins covering London and it was all we knew and as such was totally “normal”. We had a great time! Everybody was “in the same boat”, no money, nothing to buy anyway! But even so, there was a great sense of relief and hope for the future after the horrors that preceded that period. You could find stuff on the bomb sites like, old broken bikes, old prams that we would remove the wheels from and make “go carts” with varying degrees of success and all being totally “lethal” contraptions! :-). Old radios and wind up gramophones ( record players!) 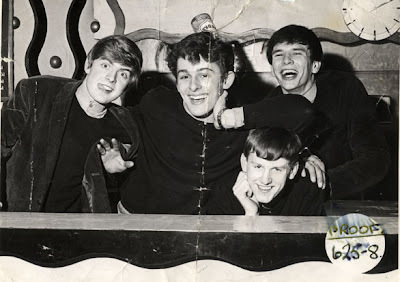 which my father would attempt to get working, one of which would lead me to my first real encounter with the wonderful world of “recorded music”! 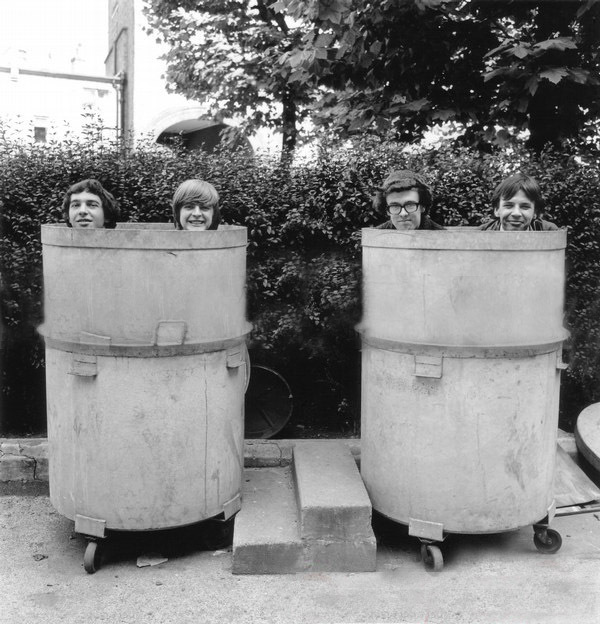 One of your first bands was called The Ingoes. Were you in any other bands before them? 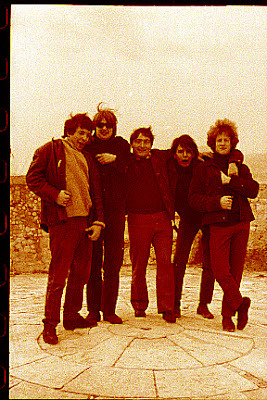 The first incarnation of the band was in fact called the Gravediggers! The Ingoes never officially released anything right? In 2010 Sunbeam did a great job releasing your songs! Thanks, putting the Ingoes “collection” together was a bit of a labour of love as it appeared initially that there would not be enough recorded material to warrant a release but I managed to, eventually, compile the collection with tapes I had and by buying very rare copies of our only releases in France and Italy (yes, we did release some singles for those markets. Very strange feeling having to buy one’s own records!). Those releases are all on the compilation. The Ingoes also recorded some music for the French film “Le Collectionare” which was not used and sadly, I couldn’t locate any of the original tapes. At what point did you start Blossom Toes? Why the name Blossom Toes? In 1967 you released one of the best psych pop albums called We Are Ever So Clean. 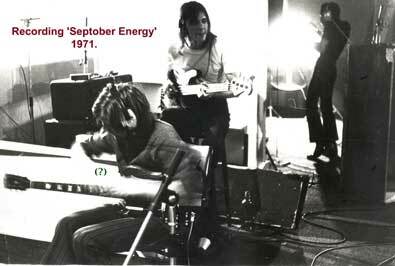 What do you remember from recording sessions? 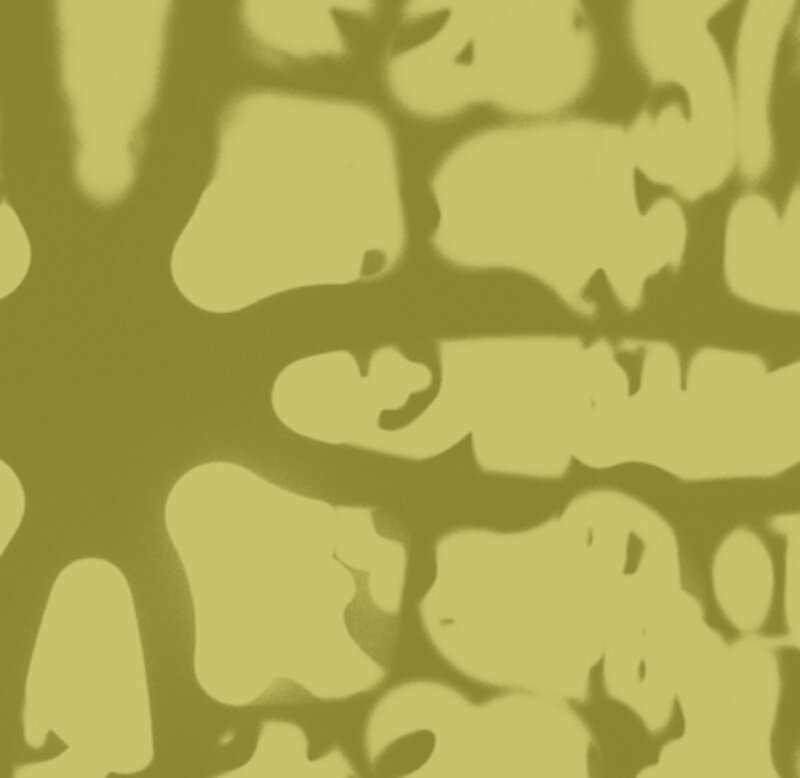 What can you tell about producing? 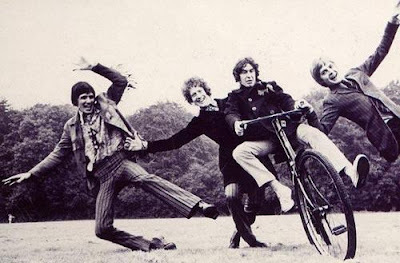 The “plan” was to write a bunch of material which was contemporary with what was developing on the music scene at the time (Beatles, Beach Boys, The Who, etc) and to augment the band’s sound with some orchestrations. So, as such, it was a bit of an experiment in many ways which, at the time, created practical and musical problems for us and the production. We were, quite inexperienced in the studio and had to work along side “very” professional arrangers and session musicians and recording engineers. So confusing, lonely, intimidating are words that come to mind but, also, great excitement as it all unraveled and developed. The bands instrumentation was really in “flux” at the time. I’d just got my second electric guitar (left handed and very rare in 1967!) 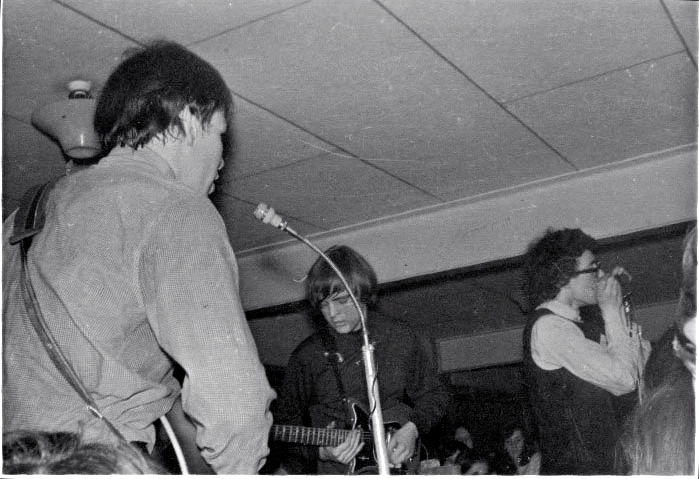 which was a Fender Telecaster 1966 model and I can’t say I liked it at all! I had it, till then, played a short scale Burns Sonic and the “tele” just seemed ‘huge” and awkward with a vile “tinny” sound (not helped by the new Vox Supreme transistor amps we were “field testing” for Jennings musical industries (Vox)). 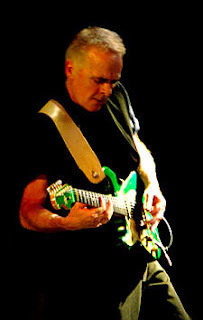 Jim Cregan, was mainly using his Burns twelve string, which he actually used as a nine string; G B E being single for bending which was very unusual and quite distinctive. 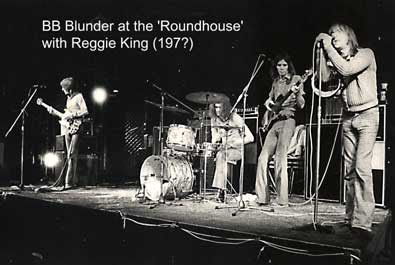 Kevin Westlake had an old Ludwig drum kit with a fabulous and thunderous sound! 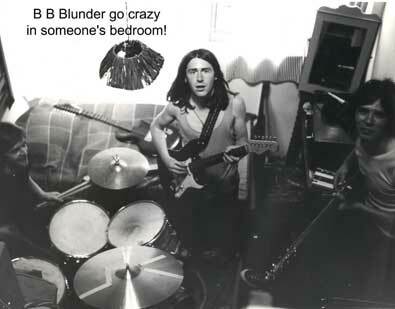 Brian Belshaw, I think by then, had a Fender Jazz bass. 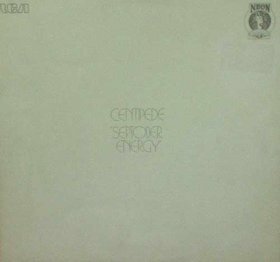 Who did the cover artwork? What happened after the LP was out? I would imagine we all got very drunk!!!! Where did you toured? I was hoping if you could share some interesting stories from touring? 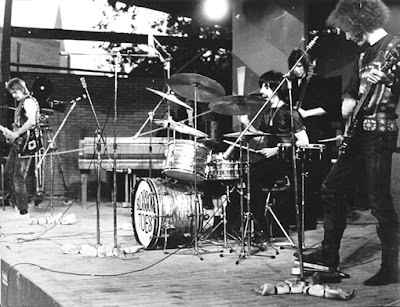 In 1969 you released your second LP called If Only for a Moment on which you shifted to a harder rock sound, with minimal psych influences. 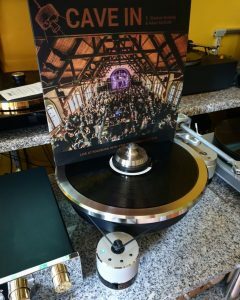 It’s a great release and I would like if you could share some of the strongest memories from making this LP? What happened after this LP with Blossom Toes? The Blossom Toes toured using this record as the basis of our stage act until the demise of the bad circa’ 1969. B.B. Blunder was your next project. Would you like to tell a story about it and how did you record your only album called Worker’s Playtime? It’s fairly well documented already but basically, BB Blunder was a continuation of Brian Belshaw’s and my working relationship . After all, we started the whole series of events 4-5 years previously so it wasn’t that difficult to get on with something new. Both Brian and I had been playing in Keith Tippet’s monster Centipede band (50 musicians!) 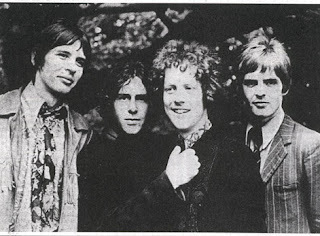 which rejuvenated our desire to put another group together of some sorts with Kevin Westlake (Blossom Toes first drummer ). You were involved with many other project like Solid Gold Cadillac, Centipede, Magma and in 1975 you formed and released one album with a band called Mirage. This time you went more and more towards jazz fusion. Would you like to talk about it? 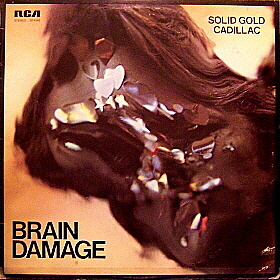 Well again, pretty much well documented, but for me, my involvement with “Solid Gold Cadillac” would have the longest lasting affect on my personal career as the band was lead by the great Mike Westbrook and I have been working in/on many of his projects and works ever since. 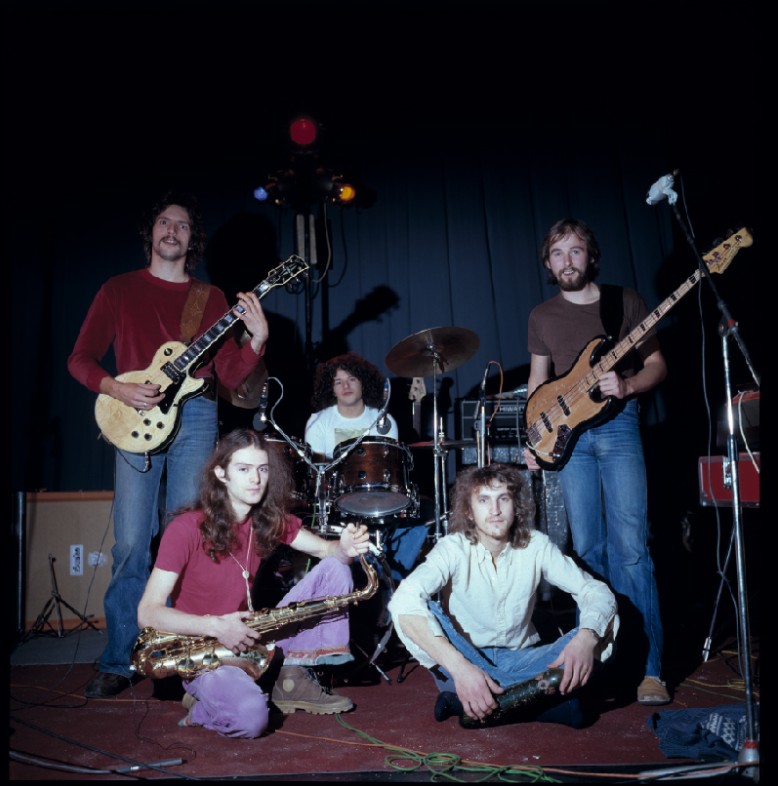 Magma; I recorded with briefly but never played live with. Great band and concept. 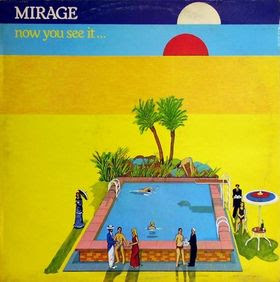 Mirage was a band formed out of good friends and musicians that met during the Westbrook period (apart from the drummer Dave Sheen who was to good to miss!). Terrific band to play with, nothing too serious, but flat out blowing with maximum rhythm!! :-) Love it! What happened after that in the 80’s and 90’s? 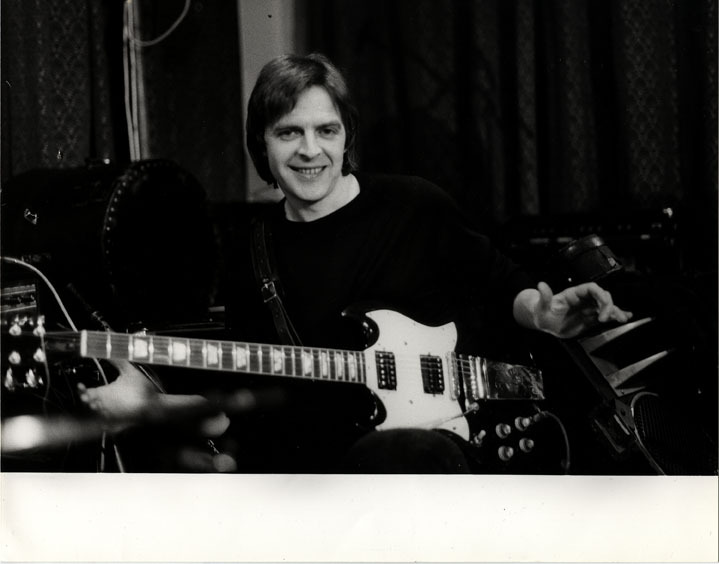 I was also working and recording with another legendary figure from the Jazz scene called Bob Downes which again is unforgettable. I spent a rather odd year working with one of Eric Burdons touring bands which had Zoot Money in it (he’s the only reason I joined! He’s one of my heroes. :-)) That was good fun until he left and then, hung on for the money mainly. :-)) I got the sack in the end though, par for the coarse in a Burdon outfit I believe. Hey Hoe! But, life goes on and I still find music a total mystery, which leads me to keep on trying to “get it right”, who knows, one day!! Thank you very much for your time and effort! Do you want anything else to share with our readers? 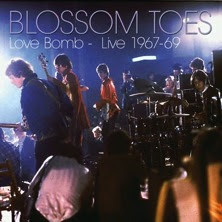 For some 40 years the Blossom Toes catalog went without proper reissue, available only on rather poor quality bootleg releases. However, in the past 5 years that wrong has been righted thanks to the good folks at Sunbeam Records, UK. 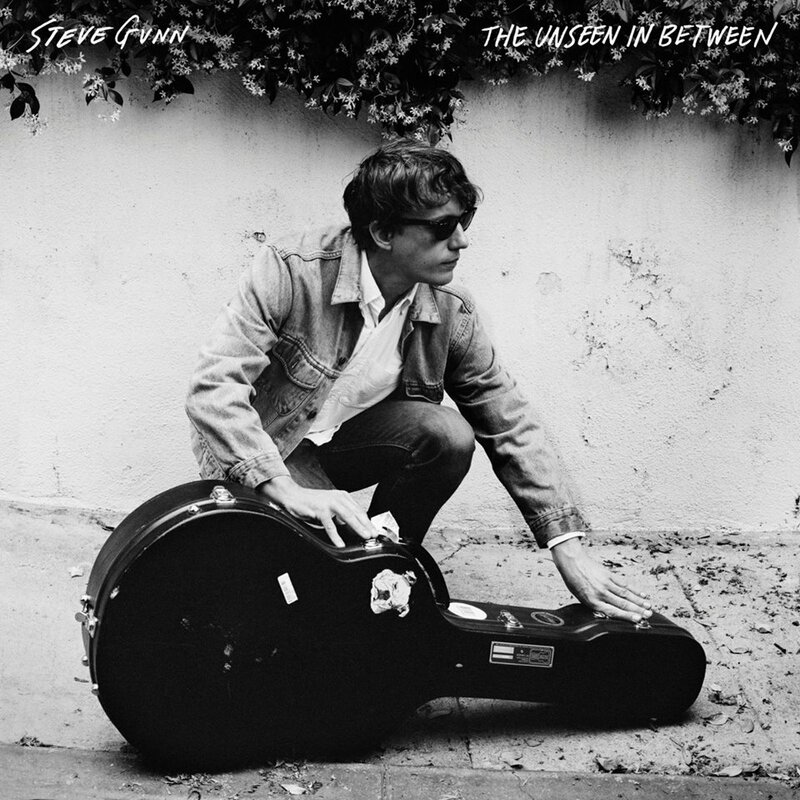 Beginning with the 2007 releases of “We Are Ever So Clean” complete with 10 bonus tracks and a nearly doubled in length version of “If Only For A Moment” containing 7 additional tracks. 2009 brought the arrival of the 2-cd set “Love Bomb-Live 1967-69” with 16 tracks, containing every known live recording done by the band as well as the 17 track “What On Earth: Rarities 1967-69” composed of many previously unheard songs as well as home demos and early takes on tunes that would later appear on “If Only.” B.B. 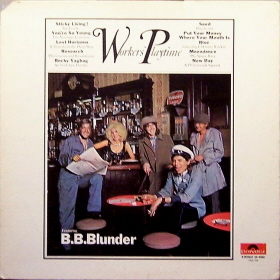 Blunder’s sole album “Workers Playtime” also appeared in 2009, the album proper comprising disc one and 11 previously unreleased tracks contained on disc two. 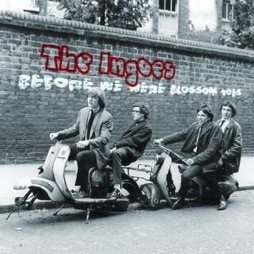 Finally, 2010 saw the long overdue appearance of 15 tracks recorded by The Ingoes and fittingly titled “Before We Were Blossom Toes.” These 6 releases, 8 discs in all, document the incredible recordings of Brian and his mates from 1964 through 1970. All come very highly recommended. The man known as “Little Brian” Godding has proven to be anything but, both in the recording studio and on band stages throughout the world. Thanks so much for this. 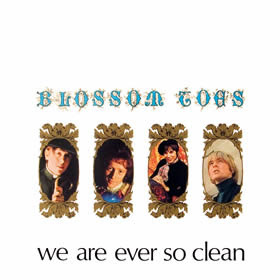 "We Are Ever So Clean" is one of my favourite late sixties albums, a true thing of wonder - and it's unusual for me to be able to read an interview with one of The Blossom Toes.